WAUKESHA, Wis. - Nov. 17, 2011 - Associated Bank, part of Associated Banc-Corp (NASDAQ: ASBC), announced today the company's plans for celebrating the grand opening of its new branch location at 1270 West Sunset Drive. The grand opening and ribbon cutting ceremony is scheduled for Friday, Nov. 18 at 11:30 a.m. Steve Crandell, Acting Waukesha City Administrator and Director of Community Development, Suzanne Kelley, President of the Waukesha County Business Alliance and fellow Waukesha community ambassadors will be in attendance. We take great pride in the relationships we have built in this community and are excited to continue these relationships at our new location, said Dave Frank, Central Regional Retail Director of Associated Bank. 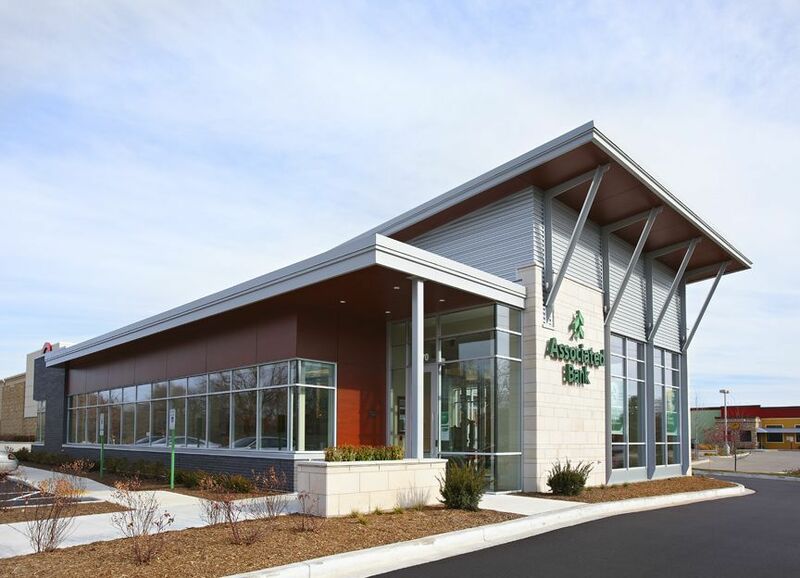 "We are thrilled about our new location and are proud to offer five conveniently located branches in the Waukesha community to serve our customers." The location will feature Associated's new branch design elements and standards which includes a fully accessible branch. It will also feature the added convenience of a drive-up ATM, a two-lane drive-thru, and safe deposit boxes. During the grand opening ceremony, the branch will have a food donation barrel for customers and colleagues to donate non-perishable food items to the Waukesha Food Pantry. The barrel will be located in the front lobby throughout the holiday season. Grand opening specials will be available for new customers of the bank. New customers who open a checking account at the 1270 West Sunset Drive branch will receive a $50 cash bonus and a free first order of Associated Bank logo checks. The promotion will run from November 14 through December 31. Please see the branch for more details about the bonus. In addition from November 14 through December 31 customers can enter to win a $1,000 Associated Bank "Use It Anywhere" MasterCard gift card. See official drawing rules for details, including how to enter by mail.